Today, I’m sharing “Communicating Your Value (While You’re Communicating Everything Else! 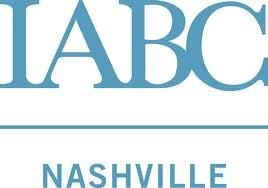 )” with the awesome folks at the IABC Nashville (International Association of Business Communicators). I know we’re about to have a great conversation, and I welcome all of you to the Red Cape Revolution, where we bring our superpowers to work! Join our community here and download tools we’ll talk about today, including your own Superpower Statement Generator!! Can’t wait to talk to you all soon!